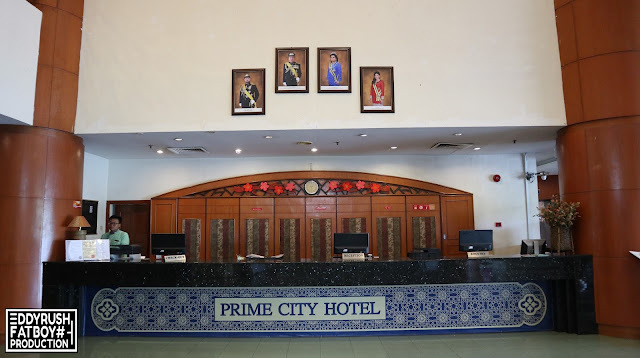 Since its establishment in 1996 , Prime City Hotel has always been a prime spot in town . At the river side where it stands , its neon blue trademark at the top of the hotel building adds an essence of life to the city’s beautiful night sky . Over the years , the completeness of hotel’s facilities , and its quality of services and hospitality have made Prime City Hotel the No.1 choice of venue for many commercial and social activities in town . Wide Menu Selection on foods From local to continental , the menu selections are among the best in hospitality circle around here and most importantly . Integrated Destination that Something for Everybody Whether business traveler , leisure-seeker , with or without families , old and young , male or female . Clean room and Very spacious , there was 32" LED TV stick on the wall . Standard Rooms are equipped with high quality beds , mattresses, bed sheets , and pillows makes me a restful night’s sleep . It's was unbelievable clean and friendly atmosphere with bright light around . Furnished Work/make up desk area with complimentary WiFi connection to make the most of my time hanging at the hotel . Complete with cozy chairs and well lit , provides multiple universal plug . with individual air conditioning units in every room . All Standard Room doors are installed with exceptional lock systems for your security and to protect privacy . Basic toiletries been provide , Wash up with hot, cold or warm water to your liking, and cool down with The bathroom was surprisingly big . The friendly reception warmly welcome us and guided me on the journey from check-in right up to my room while explained the house rules and introduce all available amenities to ensure we have an enjoyable stay . The room window was facing the public park . The Prime City Hotel is proud to offer a variety of restaurants , ranging from casual to fine dining . The quality of food and level of service provided by the restaurants often set the standard and reputation of a truly excellent Hotel . 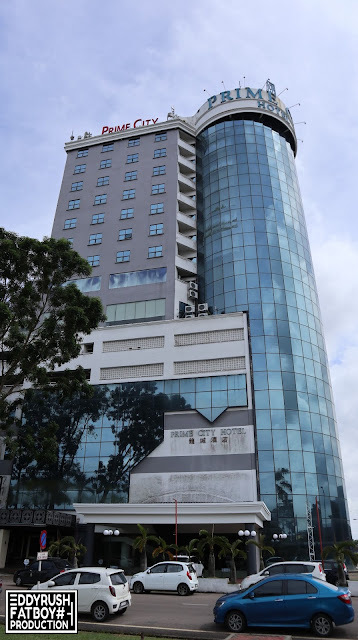 At Prime City Hotel have three main outlets for food and beverage , namely the outlet to Garden Cafe , Bistari Cafe & Restaurant and Long Teng Chinese Restaurant . A huge variety of dishes from local Malaysian food to Oriental and Western cuisine are being served . 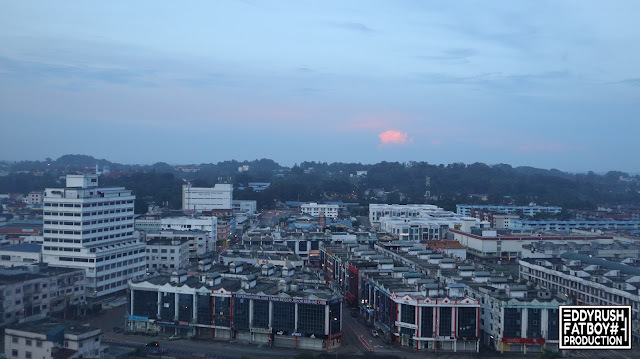 Bistari Café & Restaurant is well known for its sumptuous breakfast , lunch and dinner with wide selection of Malay , Chinese and Western cuisine .